If you could shift anything about your life right now, what would it be? • Your Money and Finances? • Your Health and Body? • Letting go of Past Trauma? • Breaking a Habit or Pattern? • Your Career or Purpose? • Struggles with specific emotions? • or another area of life? How much time, effort, money and energy have you already spent on trying to create this desired change? Have you had the results you would like to see? There are so many ideas about how to create change in our lives and I’m sure you have already discovered that many of those things don’t work the way they are supposed to. That might be working really hard, investing all of your time, energy and attention into it. Maybe you have tried affirmations, visualizations and vision boards to discover they don’t really work consistently either. Those things don’t work because they are coming from a place of misalignment. Most of the wants, needs or desires behind them come from a place of resistance. They come from separation, fear, lack, scarcity or some other limited place that is out of alignment with creating or manifesting. Trying to create a change is often in the way of allowing that change to happen. The need to make more money is often blocking it. Trying to heal has been in the way of healing. Wanting to create a relationship might be keeping you single. The resistance underneath our goals hasn’t allowed them to manifest. So, if every tactic, teaching, and tool that we are using to create change might actually be blocking it, what is the secret to creating new possibilities? Well, that is exactly what these 3 programs are about. 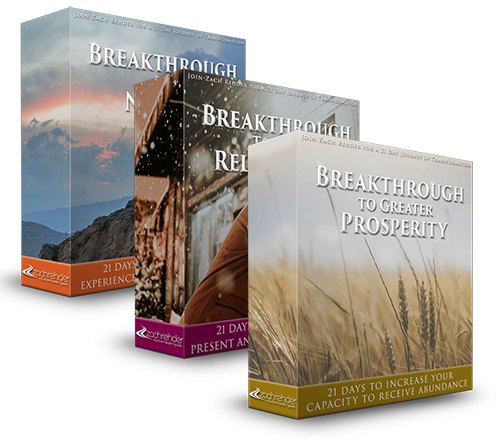 The Breakthrough Series will show you exactly why this area has been a challenge and why it hasn’t shifted yet. They will also show you how to create the space and allowance that is required to open to the new possibilities in your life. 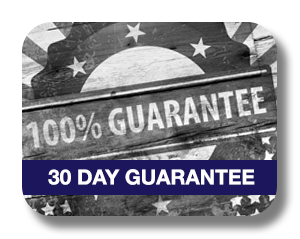 NOTICE: Are you willing to commit 30 to 40 minutes every day for only 21 days to change your life? If the answer is no, then don't expect much . If you are ready and you do commit to this, I promise it will change your life. This will be a journey like you have never experienced before. 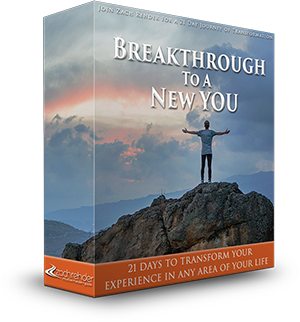 21 days to totally transform your experience with any aspect of your life. Which Breakthrough Series course is best for you right now? You get to choose any area of your life that you would like to release the resistance and open more space for new possibilities. 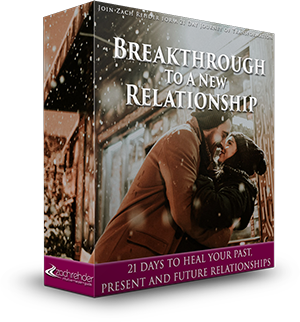 Heal past and current relationships and relationship patterns. Open up new possibilities for current and future relationships. Heal lack, limitation and scarcity. 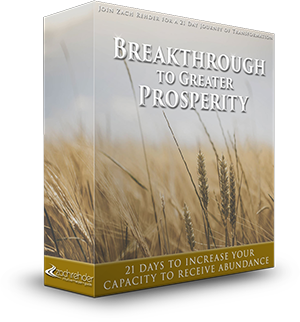 Open up the capacity to receive prosperity and abundance in new ways. Can't Decide? 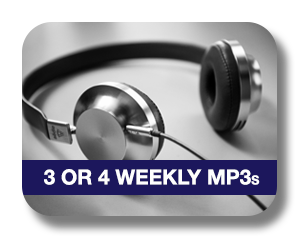 Get all 3 courses for a very special discounted price. "Made it to the finish line! Realizing there was only ever one course I needed to take In my life right now...and it was this .....It's not been about someone selling their knowledge for wealth.....or opening chakras..or taking you to higher dimensions...It's been about one man’s vision coming to fruition in everyone He touches....For me this is the absolute hallmark of a great authentic teacher....And in testimony to Him....Self exploration...is possibly the greatest and most powerful catalyst for change..I think every one blessed enough to have taken this course....could agree to that.....Thank You everyone for your Love and support along the way....and much love right back to you...and Eternal Gratitude.to Zach and Team.. Xxxx"
Is it time to have a BREAKTHROUGH in your life? If you are not satisfied with this program. 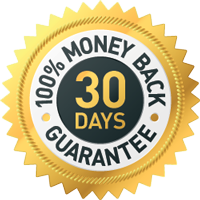 You can request a full refund at any time during the first 30 days. No questions asked. "Thank you, Zach for such an incredible program. I have no doubt that this 21 days has changed my life forever. These changes have not only been applied to the health challenge I focused on, but has also seeped into other areas of my life. They are too numerous to list. I just want to add that above and beyond helping us with our specific challenges, you have provided us with a new way of thinking about all our encounters, triggers and challenges. I can still hear your voice echoing in my mind, "What if this is not what you think it is?" It is truly never about what we think it is, and all the gifts are hiding right behind those questions that have you so graciously shared with us during this 21 day adventure. Thank you again. I am beyond grateful and blessed to have this program as a part of my journey." "This 21 day 'Breaking Through to a New You' did for me exactly what the title described. Over the years and multitude of courses and programs that I have pursued, I can truthfully say that there has been nothing thus far that delivered what this program has. Boot camp, yes. But with such a perfect regime that kept me committed ... fleeting thoughts of "I've had enough or done enough" rose, however, I was able to let that pass through me and continue to completion. Yes I plan on doing this program again, though will give myself enough space to integrate and enjoy these parts of me freshly reunited. Thank you Zach, what you do is beyond words. Much love to you and all the others participating during this life-changing journey along with me. It was good to know that I was not alone." "Layer and layer continuing to fall away. I'm amazed and pleased to see how many areas of my life are being affected, and I'm only 1/2 way thru!!" "I want to thank you so much for this transformative class! 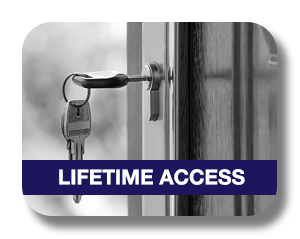 It’s by far one of the most powerful programs I’ve done…. I can’t wait to go through it again with another topic. Wow, you outdid yourself this time! Thank you from the bottom of my heart for showing up with your divine gifts." "Words are difficult to express as to the profound affect this 21 day practise has had on me. There is no going back! Besides deepening my awareness, I now have a practice I can do every day in some form or another, whether it be journaling, meditation or statements, or all three. I feel my Life has been enriched!" "Zach this is absolutely brilliant and the most powerfully life changing class you have ever run. I would thoroughly recommend anyone who is called to to purchase the class to do so - it will take them to places they really could not have dreamed of. Its a real gift to have and use time and again." "This course really opened up so much for me personally, and allowed for me to be in my relationships in a harmonious way. It gave the tools and guidance I needed to create a harmony with the whole of creation in a new way on this earth. I loved how you found a way to hold the open space for us, while guiding us to find it for ourselves... Truly exquisite!" "I have no idea what just happened during my meditation today, but....wow! It completely rushed into and flooded my entire body from head to toe with this crazy peaceful, joyful energy! There aren't words to describe it. But I was crying in pure joy. What did you put in that meditation? LoL!" "The Breakthrough to a New You class experience is beyond words. I am so grateful to have journeyed to this place. This place of being open to the feels, embracing the experience of resistance, breathing into and through all. I know I can now fully engage with living more and more deeply, whatever may arise." "I love the program Zach. Last night, the call cannot be captured with any words I know and Day 12 followed this morning; it opened up whole new vistas of looking at my challenge." Thank you sooooooooooooooo much for this program and for sharing your wisdom with us and forcing us to get in touch with our own wisdom as well! I just love it and am enjoying it greatly!" "This 21 days has been a tremendous gift to me for me by me. I am able to be with stuff so much more simply, without the head stuff, just breathe and let it be, whatever that is, whatever it is." 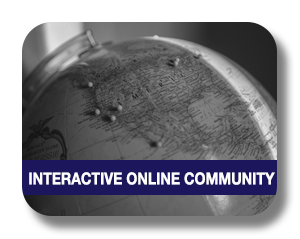 Zach travels internationally to facilitate seminars and workshops and regularly hosts tele-classes and online programs. He provides remote and in-person private sessions for clients from around the globe. His clients include leaders in the personal development industry, from best-selling authors to stars of the movie The Secret. 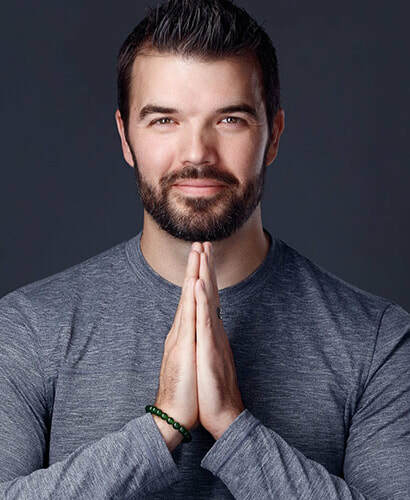 Many clients have experienced amazing, inexplicable healings and awakenings through Zach’s programs and sessions.